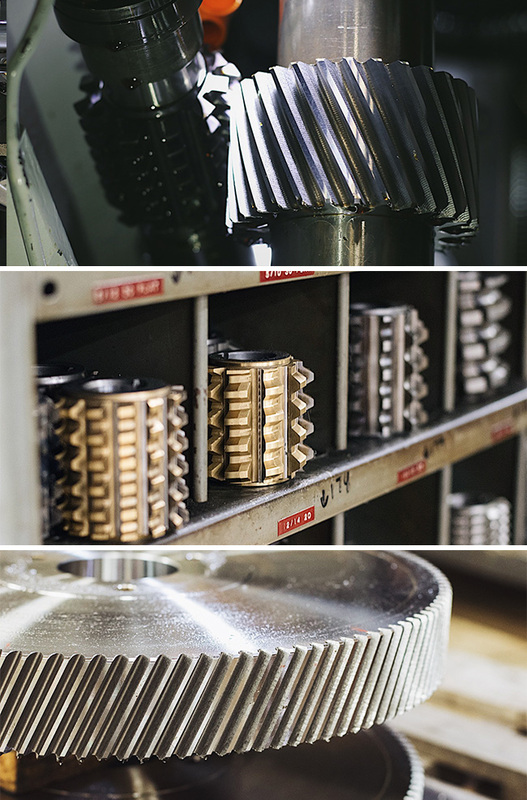 Dayton Gear excels at providing high-quality gear cutting operations for most drive components. With the capacity to manufacture gears both in English and Metric tooth forms, we use a variety of diametral pitches, modules, and pressure angles. 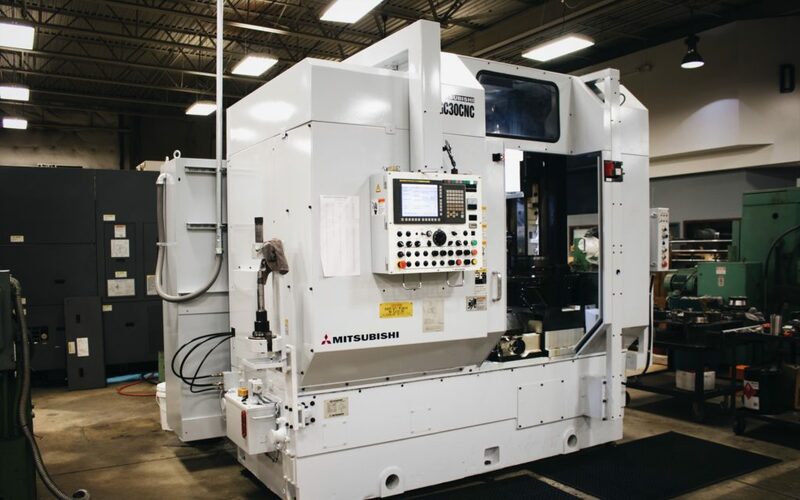 Our extensive tooling inventory allows Dayton Gear to meet critical requirements at competitive prices—all while offering just-in-time delivery and fulfilling top industry standards. We also offer emergency services and breakdown repair. Contact Dayton Gear to learn more about our superior gear cutting products and capabilities, and we will be happy to accommodate you.